Let’s face it – you’re busy and there’s information you want to know, but you don’t want to spend all day getting it, especially when you are either in busy season, working on your practice or going on vacation. 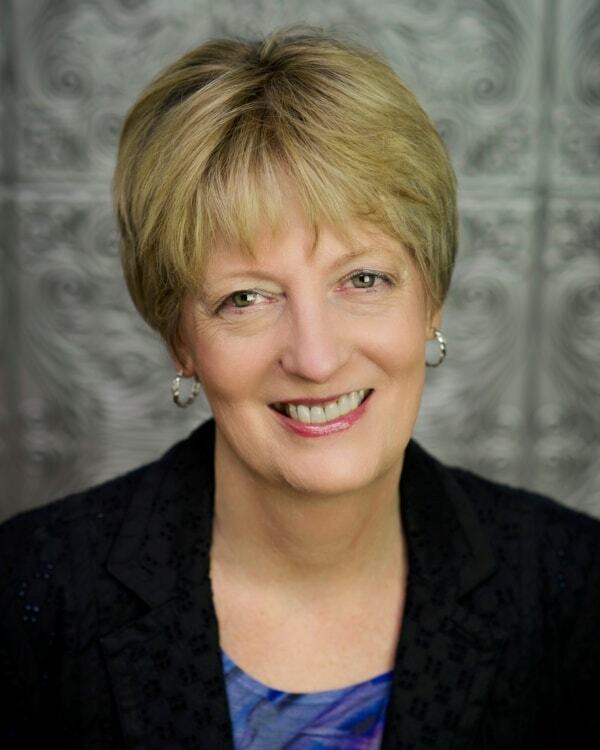 Here are some ways you can get your QuickBooks® reporting more quickly. 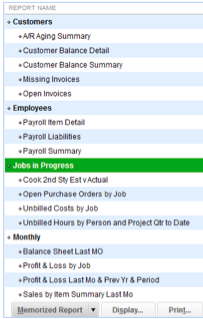 The Company Snapshot – still one of my favorite features in QuickBooks. You can check on payables, receivables, account balances, see trends in income and expenses, reminders and much more – all in one place. You can choose from 12 possible reports, organize them any way you want and choose the timeframe from the drop-down menu (no custom dates). Past due invoices and bills show up in red, making it easy to pick them out. You can even print the snapshot. 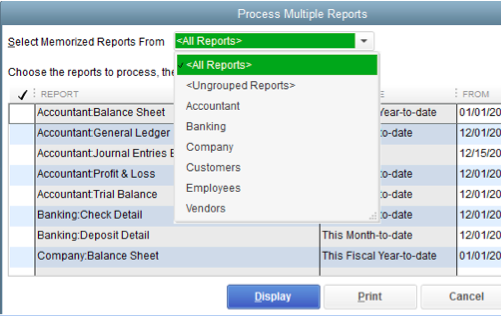 Process Multiple Reports – Run several reports at one time. You can click on Reports> Process Multiple Reports, and then choose the reports and dates. This is guaranteed to be faster than you doing these reports individually. Run a Group of reports. This can be even much faster than the Process Multiple Reports – definitely a very powerful timesaver. So often when you run a report, you want it customized. (I’m hoping you memorize it so you don’t have to recreate the reports each time!) Save the report to a Group when you memorize. To run the group, simply click Reports>Memorized Report list. From that list, double-click on the Group you want to run and all the reports in the Group will run! 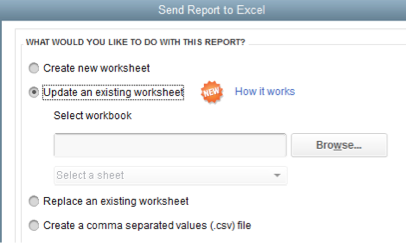 Having groups also helps you organize your reports, so that you can find reports more easily. How many of you have a ton of reports, all with similar names, and you don’t know which one you need to use, so you create another? ! I’ve seen many outdated memorized report lists. Some Group ideas could be weekly, monthly, quarterly, during a project/job, after a job, open orders… you get the idea. Put your report(s) on your toolbar. While I’m a firm believer that all QuickBooks users should have their own login information for security reasons, another benefit is that you can customize QuickBooks to suit your personal preferences – including what’s on the toolbar. So, if you have a report you want to see frequently, click on View>Add (and it will list the name of the report), and then give it a name (I recommend keeping the name short). Next time you want to review that information, it’s simply a click away! Update a spreadsheet. 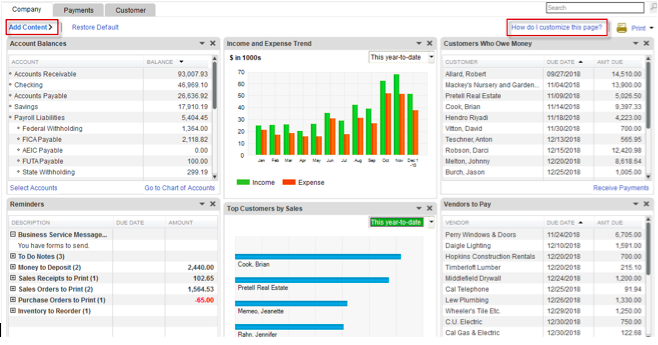 This was a new feature in QuickBooks 2012. How often do you want to export to Excel and simply have the spreadsheet updated? You may have special formatting in the spreadsheet, or perhaps additional columns with your own formulas or inserted rows. Rather than recreating this spreadsheet from scratch each time, simply update the spreadsheet. You can either update from QuickBooks or Excel (in the QuickBooks menu). 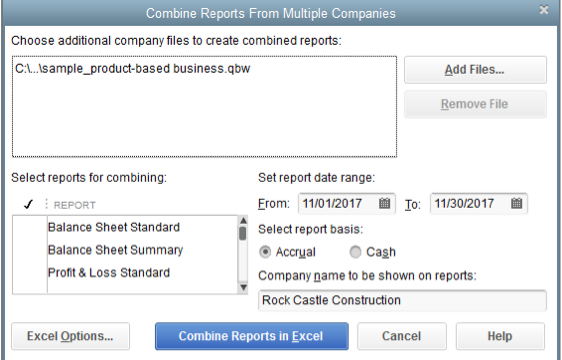 If you have multiple companies and use QuickBooks Enterprise Solutions, another powerful feature is the Combine Reports from Multiple Company (Reports> Combine Reports from Multiple Companies). Then, select the company files, the reports, date range etc. Your reports will appear in Excel with columns for each company. Since the chart of accounts is often different between the two companies, having the software create the spreadsheet for you is a big timesaver. So, next time you want you want information from QuickBooks, don’t let this take any longer than necessary. Get the information you need so you stay on top of your business, sales, jobs and head out the door sooner, be it for work – or fun!